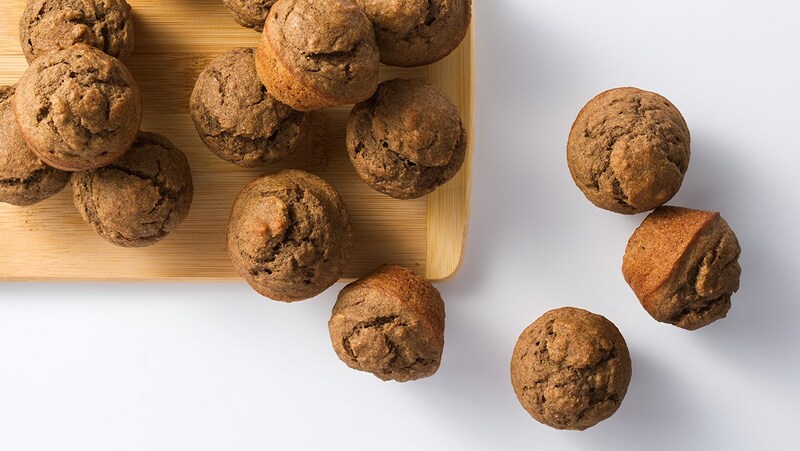 Whole grains, organic yogurt, and bananas… these are all nutritious foods for your little one, combined into delicious mini muffins that are easy to hold, pack in lunch boxes, or serve for a quick snack! Preheat oven to 350 degrees F. Spray a 24-cup mini-muffin tin with nonstick cooking spray. In a medium bowl, whisk together flour and baking soda. Add bananas, vanilla, oil, egg, milk and yogurt to a blender. Blend on high for 1 minute or until well combined, smooth and creamy. Add wet ingredients to dry ingredients and mix until just combined. Divide batter evenly into mini-muffin tin and bake for 18-20 minutes or until toothpick comes out clean or with just a few crumbs attached. Cool muffins for 5 minutes then remove and transfer to a wire rack to finish cooling. Muffins are best served warm and even better the next day. *If your baby has an egg allergy, replace the egg with 2 to 3 tablespoons of unsweetened applesauce. We eat yogurt daily in our home, and have been feeding our little ones organic yogurt since they started solids! 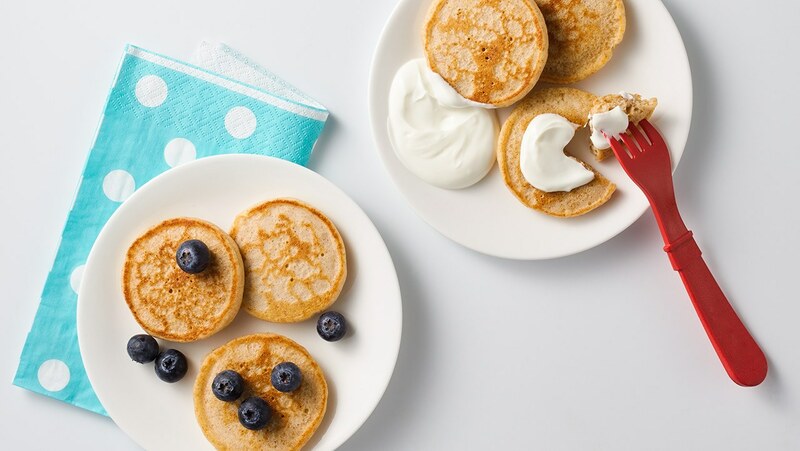 Happy Family has always been one of our go-to organic brands for snacks, yogurt, solids, and squeeze pouches… and so finding this delicious recipe for pancakes that uses their Whole Milk Yogurt Cups has me really excited! Breakfast, anyone? Mix flour and baking powder in a bowl. In a separate bowl, mix together yogurt, milk, and egg. Combine yogurt mixture into the dry ingredients and mix. Batter will be a bit thick. Heat a small amount of butter or oil in a pan over medium high heat. Place a few tablespoons of the mixture in the pan, cook until bubbles appear, and then flip. Cook until golden brown. Repeat. Freeze the remaining pancakes, and enjoy for a quick meal or snack in the future. Makes about 20 small pancakes. *This small amount of cow’s milk is safe before 1 year if your baby doesn’t have a milk allergy. If they do, use a plant-based milk. **If your baby has an egg allergy, replace the egg with 2 to 3 tablespoons of unsweetened applesauce. 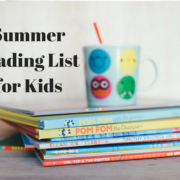 School’s out for the summer, and to help your children stay on track with their reading, we have chosen 5 of our favorites for preschoolers and early elementary school-aged kids. These 5 titles are engaging and enjoyable… and will help pass the time on rainy summer days, too! Does your child adore Elmo like my son? 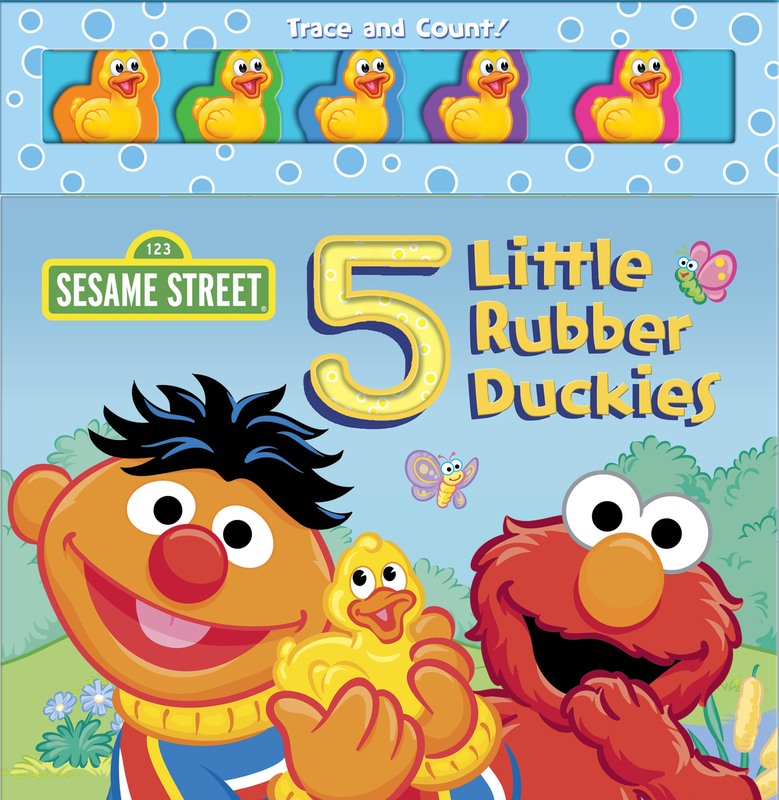 Little ones who are a fan of Elmo and the gang on Sesame Street will love this educational counting book for ages 2 and up, as they learn their numbers with Elmo and friends! 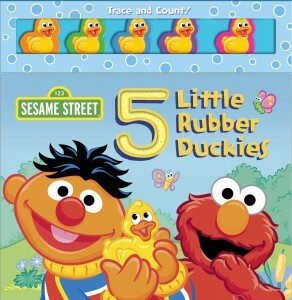 Join Ernie and his friends on Sesame Street as they try to find five cute rubber duckies in this engaging, hands-on board book! With touch and trace elements perfect for little hands and plastic duckies to push and count along, this book is the perfect story time activity for early learners. Also available in Spanish! 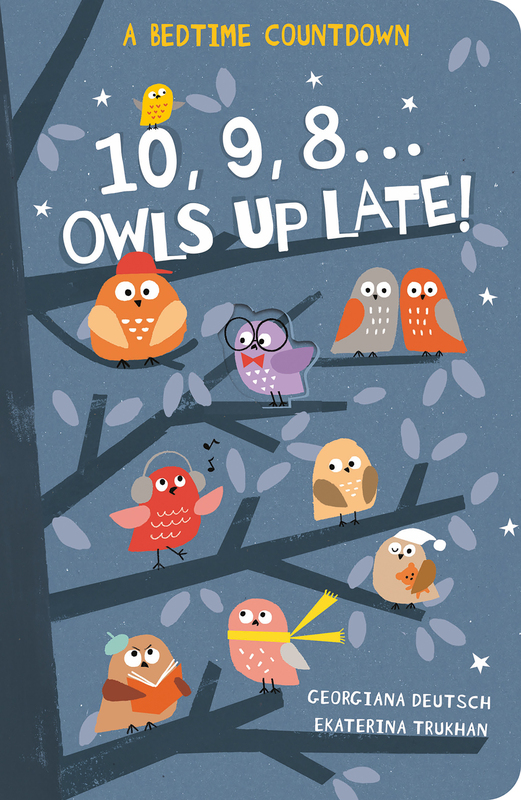 10, 9, 8… Owls Up Late! 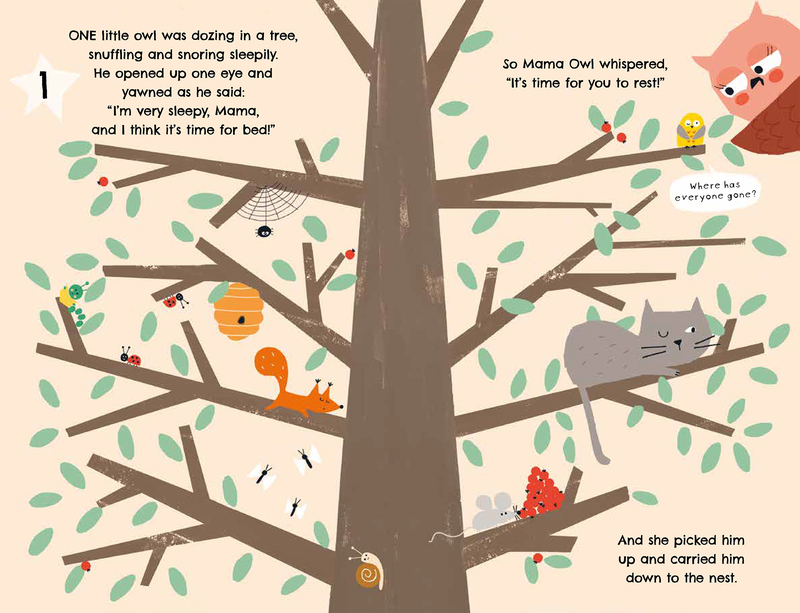 Peek through the pages and spot the mischievous owls in this fun counting book, perfect for bedtime! 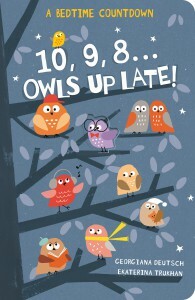 Featuring fun rhyming text, funny illustrations and peek-through die-cut pages. Recommended for ages 3-5. 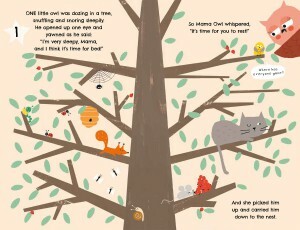 Do your children love rhyming books? 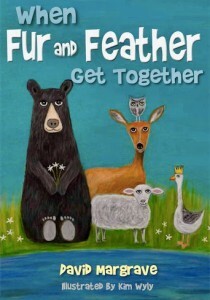 Then they will fall in love with this newly released title, When Fur and Feather Get Together, by David Margrave! 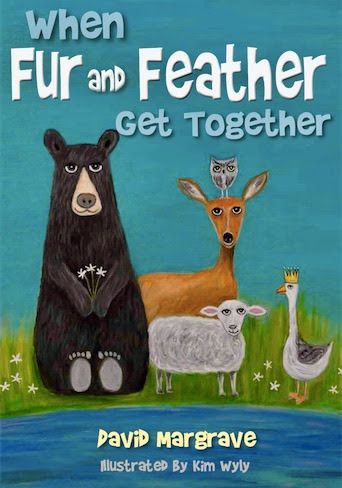 Complete with rhyming lessons about what groups of animals are called when they get together, children will love learning things like: a group of rhinos is a crash, as assembly of owls is a parliament, and unicorns together are a blessing. At the end of the book, Margrave closes with something that applies to all of the groups, which is the beauty and meaning of family. We had just as much fun learning about the different groups of animals as our son and daughter! Help your older child avoid the summer slide, and combine reading with learning about the world’s most popular cities! 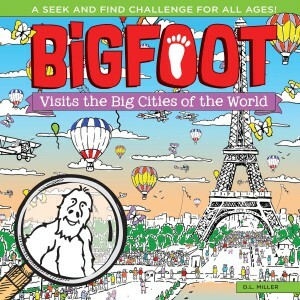 Sharpen your search and find skills by locating BigFoot at his favorite metropolis. It won’t be easy! 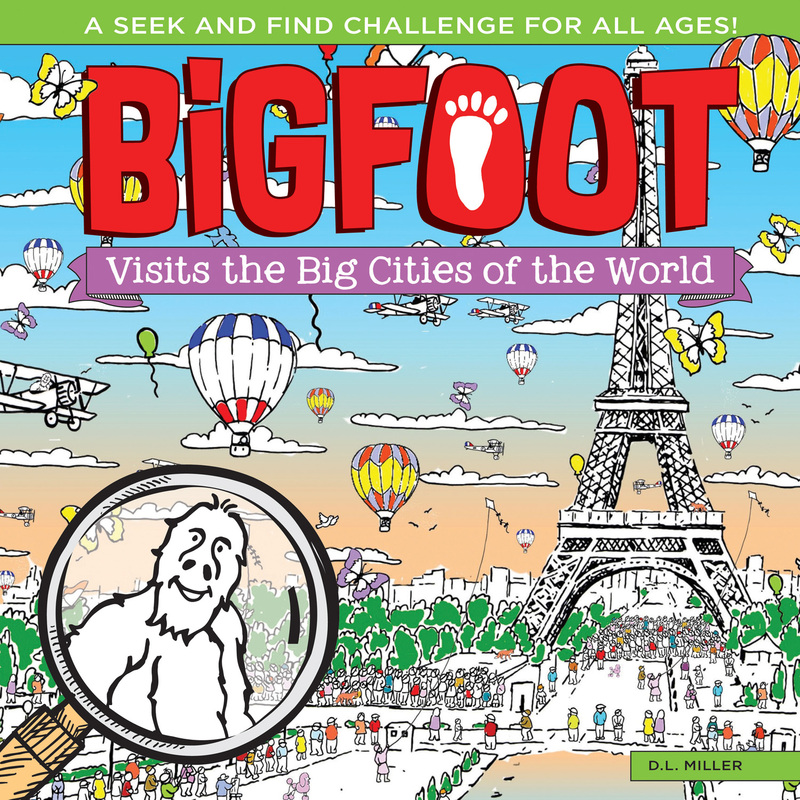 BigFoot is visiting ten major cosmopolitan destinations, from the Big Apple and London to Paris, Athens, Tokyo, Toronto, and more. This handsome hardcover book presents each urban oasis as an immense two-page visual puzzle, full of teeming people and creatures. Your task is not only to find BigFoot and his legendary footprint, but also more than 500 other unusual and sometimes unexpected personalities and objects. Fun facts and pictures accompany each scene to help you learn more about the popular cities included in the book. Remember the Where’s Waldo series of books? 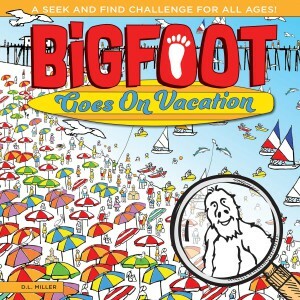 The BigFoot series is similar, and just as much fun to read with your children! 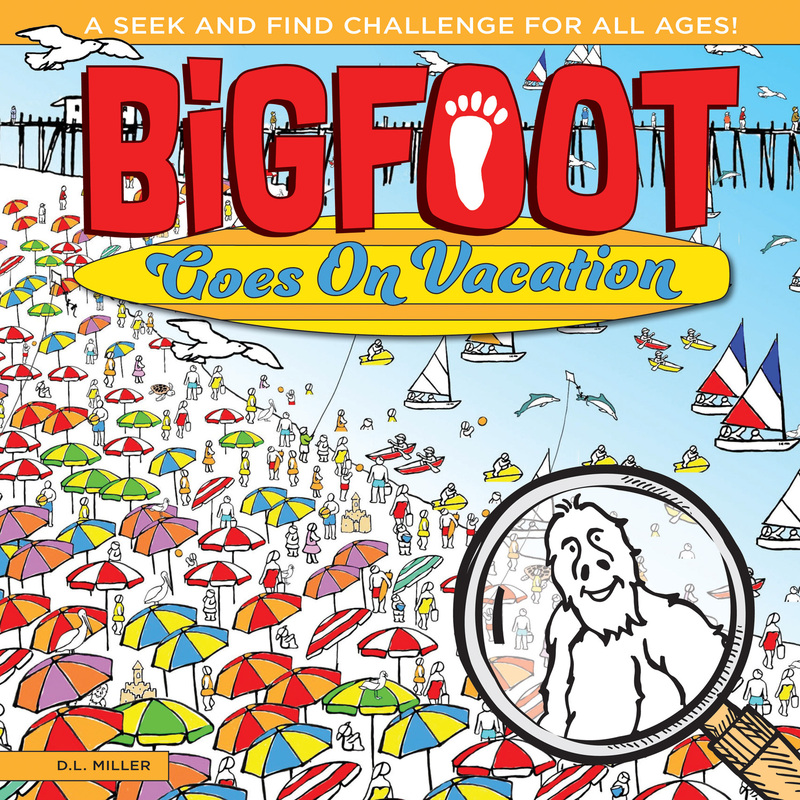 In this book, BigFoot is enjoying his holiday in ten different ways, from deep sea diving and joining a balloon festival to taking a cruise, going to the beach, visiting Yellowstone National Park, and more. This handsome hardcover book presents each getaway as an immense two-page visual puzzle, full of teeming people and creatures. Red, irritated and just downright annoying patches of eczema and and dry skin are a constant struggle for my 5 year old! Of course, it doesn’t help that we live in FL… and like any child, she loves to run and play! After an hour outside, her little face is sweaty… and the red patches flare up in the creases of her elbows and behind her knees. Now that she is older, she tells me when she needs her eczema cream, so we keep many varieties on hand. It’s always amazing to me when we try a new brand that some that claim not to irritate skin, actually sting and bother her, and we have to wash it off quickly! 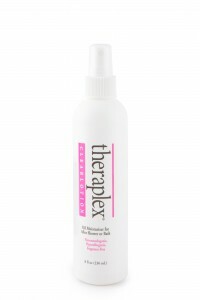 We were recently sent Theraplex® skincare to try, and we couldn’t have been more pleased with the line! 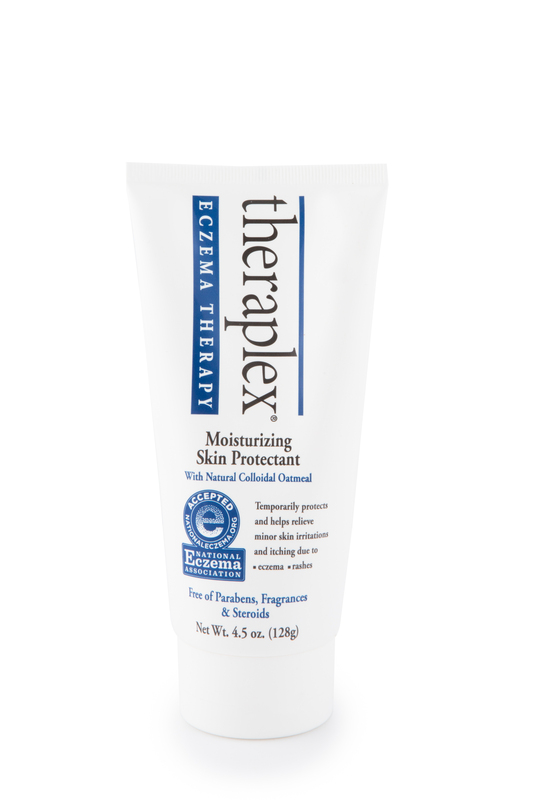 Not only is the Theraplex Eczema Therapy Moisturizing Skin Protectant creamy and easy to apply, it does not contain parabens, fragrances, phthalates, gluten, or sodium laurel sulfate. Plus, the line is made in the USA without animal testing. Most importantly, it does not irritate my little girl’s skin any further! If you have children who don’t stop moving (and who doesn’t!? 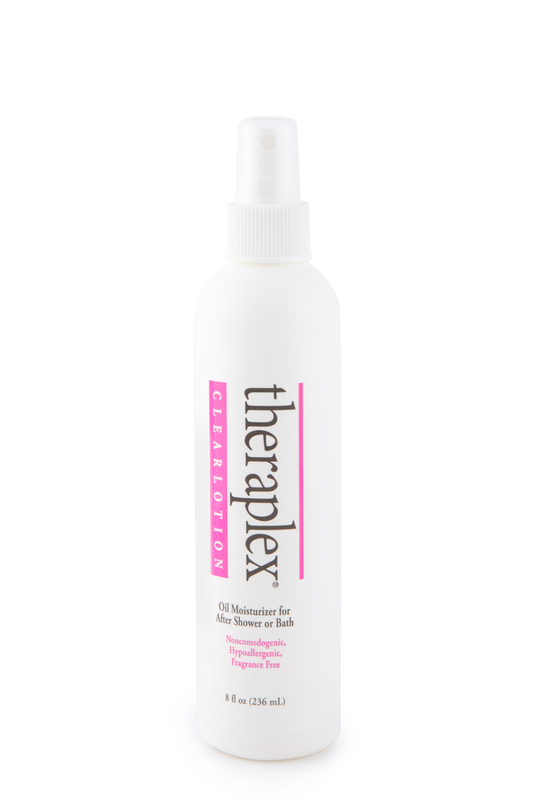 ), try Theraplex ClearLotion. It is a light, fast penetrating emollient oil spray, and when applied to damp skin, it uniquely wraps around water on the skin’s surface, sealing in moisture and replacing the natural oils that water and soap can strip away. As the summer weather heats up, it is not unusual for people to experience a dramatic increase in perspiration, often causing sensitive skin to “flare up.” This is especially true for children who have eczema. To help keep your child’s skin “cool in the shade,” the experts who make Theraplex® skincare offer summer tips designed to keep sensitivities in check. · To help keep your child feeling cooler and drier, avoid the sun when it is at its’ strongest (from 10 a.m. to 4 p.m). 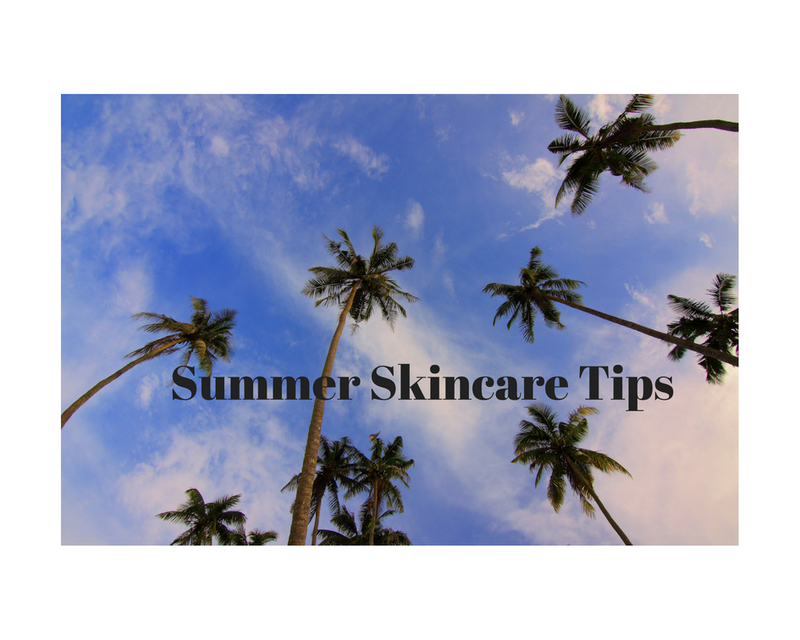 · Apply a sunscreen SPF 30 or higher. Many pediatric dermatologists recommend physical sunscreens as they may be less irritating than chemical sunscreens. · If your child has been in the ocean or pool, rinse chlorine or salt off with a gentle cleanser and immediately apply a moisturizer such as Theraplex ClearLotion. ClearLotion has earned the National Eczema Association Seal of Acceptance. After towel drying, ClearLotion leaves skin moisturized for hours without greasiness. And, because ClearLotion is a spray, you will be able to apply it to even the wriggliest of children! · Make sure your child drinks plenty of fluids and stays hydrated. 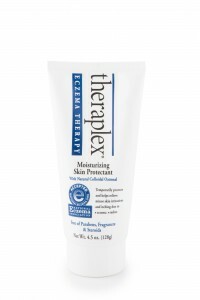 · For added protection and comfort any time of day or night, try Theraplex Eczema Therapy Moisturizing Skin Protectant with natural colloidal oatmeal. It also has earned the National Eczema Association Seal of Acceptance. This enriched moisturizing formula helps to relieve dry skin with superior moisturization that lasts for hours. It soothes your child’s dry, sensitive skin without parabens, fragrances, preservatives, or lanolin. To learn more about Theraplex® skincare, or to learn additional skincare tips through their Eczema Resource Guide, visit Theraplex.com. 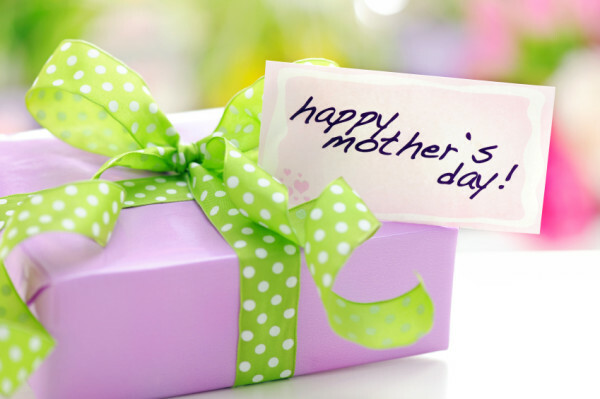 Finding a perfect Mother’s Day gift to embody all that you feel for your own mother can be tough – how do you wrap up love? We have put together our 2018 Mother’s Day gift guide, filled with items that pamper the mom in your life! 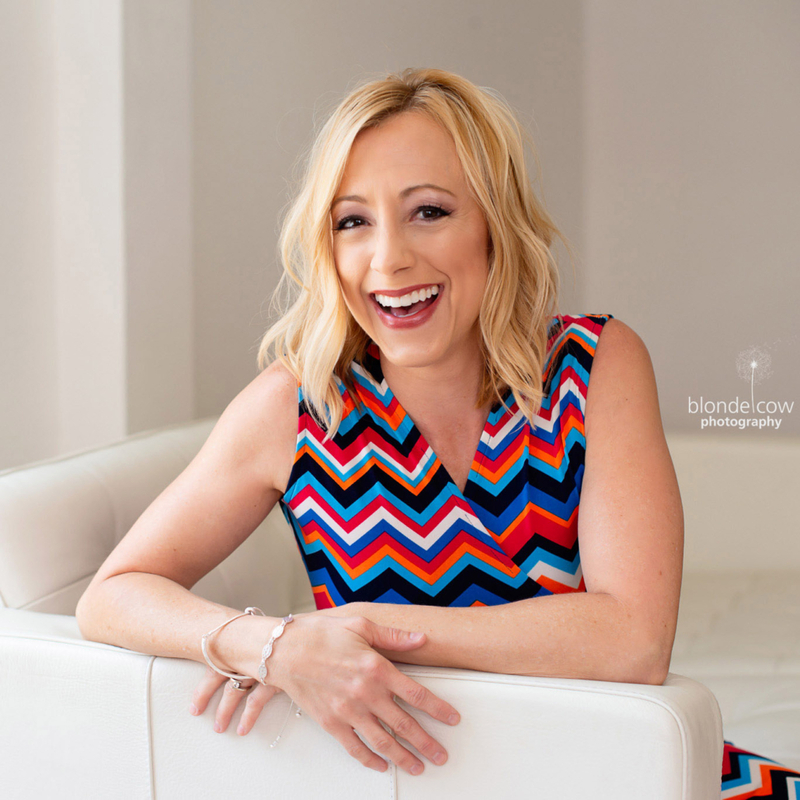 Does your mom love learning about the latest beauty, wellness, fashion, and fitness finds? Each season, fabulous premium brands handpicked by the FabFitFun team are showcased beautifully in the latest box and sent to her door… all for a fraction of the cost at $49.99. Filled with 8-10 full-sized items valued at over $200, this is an exciting way to indulge and explore the newest items in fitness, home, beauty and more. You can learn more about this subscription service at fabfitfun.com. Treat Mom to a delicious bottle of wine this Mother’s Day! Dreaming Tree Wines are produced by renowned musician, Dave Matthews, and New Zealand native, Sean McKenzie. We love that their lightweight bottles are manufactured with clean-burning natural gas, 100% recycled paper labels, and recyclable corks! 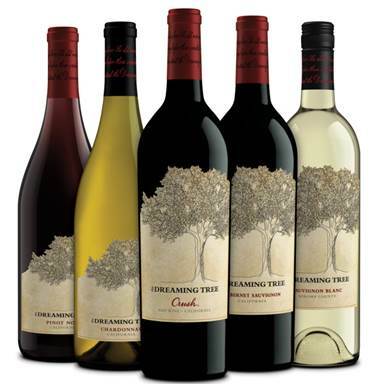 With five distinct varieties to choose from, plus wine gift sets, Dreaming Tree Wines is the perfect choice to serve for Mother’s Day brunch or just give Mom as a gift. Visit dreamingtreewines.com. 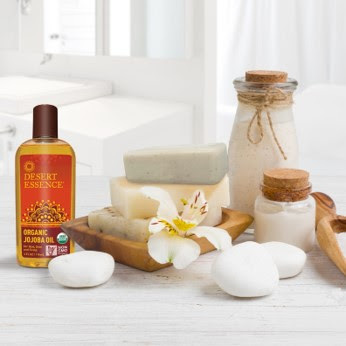 Desert Essence’s bath and body range makes it easy to find just the right body lotion or sustainably-sourced, vegan, gluten-free soap bar to shower mom’s skin with delicious nutrients! Treat mom to a gift basket of goodies from this incredible line… with natural fragrances such as Spicy Vanilla Chai or Island Mango, it will be hard to select just one to delight mom! See the entire line at desertessence.com.